CULTURE // Culture / Where we’ve been. Where we’re heading. When Cyclocrossworld.com was founded in 1999, it was out of necessity. The state of cross in the U.S. was small, devoted, and isolated, a movement that had yet to take off. To that end, Cyclocrossworld.com kicked off as a resource, the sponsor of countless events and the original online clearinghouse for all things cyclocross. 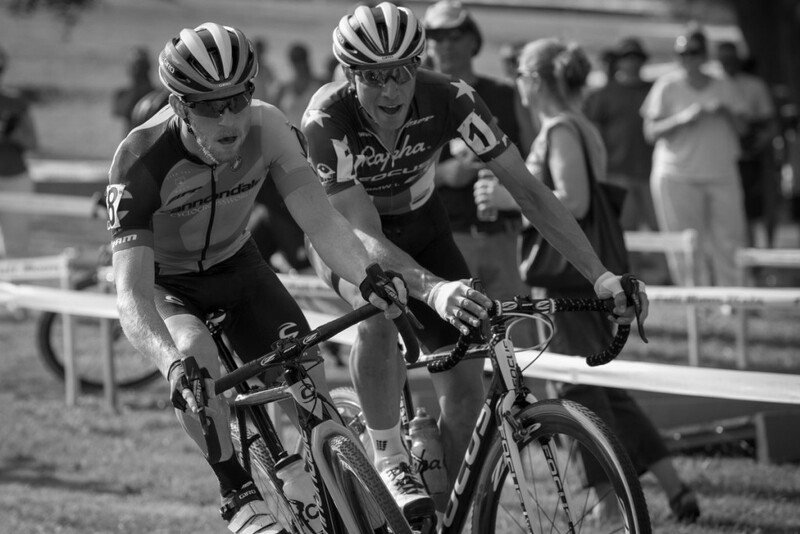 Since its launch, Cyclocrossworld.com has assumed a place as a cultural leader, sponsoring cross events as varied as the US Grand Prix of Cyclocross and the Alaskan Cyclocross Series. CyclocrossWorld has also supported some of the most iconic cross races in the country over the years including the Boulder Cup, Gloucester, Cross Vegas events. Pair those events, with the renown of the historic roster of what became the Cannondale p/b Cyclocrossworld.com program: Kaitie Antonneau, Jesse Anthony, Lyne Bessette, Mo Bruno-Roy, Jamey Driscoll, Nicole Duke, Walker Ferguson, Marc Gullickson, Stephen Hyde, Ben Jaques-Mayne, Tim Johnson, Jeremy Powers, Ryan Trebon, Curtis White. Add those riders to the independent pros supported by Cyclocrossworld.com: Josh Anthony, Team Clif Bar, Mark McCormack, Emily Thorne, Todd Wells. When the riders, events, the historical relevance, the gravity of Cyclocrossworld.com as an institution for ‘cross are tallied, the experience in this country is clear. Cyclocrossworld.com can claim 19 National Champions, 4 USGP Champs, 1 NACT Champion and a Pan-Am Championship and a Masters World Champ. There are also the results less visible, the roster members less well known. For over fifteen years, Cyclocrossworld.com has been a trusted partner to amateur racers. The knowledge, history, experience and background built on the racing and the pioneering effort that resulted in our push as the original U.S. importers for Dugast, Ridley Bikes and Empella Frames has helped the sport grow beyond its small sub-cultural status in 1999. Today, the energy to return time and again to the space between the course tape and to reconsider what’s new in the sport is what fuels our movement forward, what guarantees a better cyclocross experience for our customers and what has us seeking out the new and the better with every product we offer.